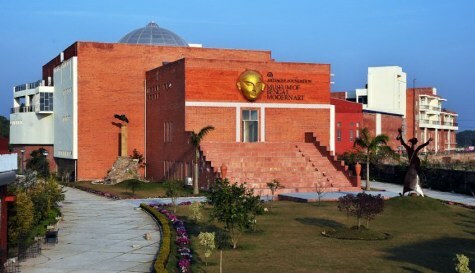 The Arts Acre Foundation has built a large arts center in the neighborhood of Kolkata. This modern international center for creativity and cultural vision was inaugurated 2014 by Mamata Banerjee, Chief Minister of West Bengal. It is equipped with everything an artist or an art connoisseur can ask for in an idyllic setting: Museums, galleries, art workshops, studios, conservation lab, auditorium, open air theater, guest apartments, restaurant etc. Supplemental information is provided in our Blog.